I like my paper cans from you , thank you , and thanks for your patient service . we won't do the one time order , and many order will come . The chips can is good , and my chips sells very well now . I will keep you in touch . Hi Jenny , Well received the samples from you , i like it very much . I'm sending to our marketing now , will inform you any updates . Good quality , good service . 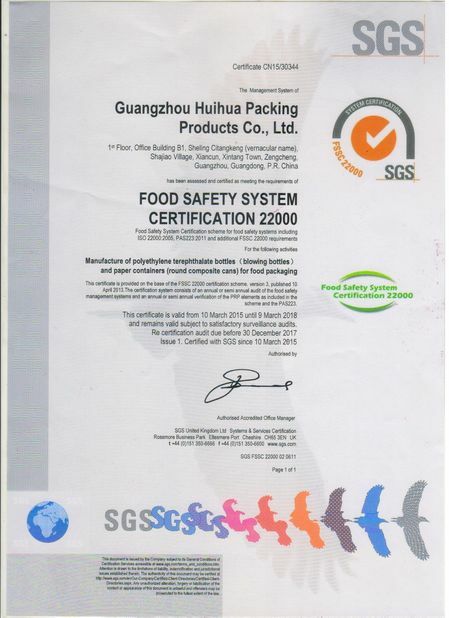 HUIHUA is good supplier . I'm appreciate you purchased the paper can machine for me , thank you ! and the machine works very well now , we still need the accessories soon . Sample 5~7 days OEM samples after order settle. Delivery time Within 15~25 working days, mass quantity will a few days more. Plastic Jars open moulds and you have your own size jar. 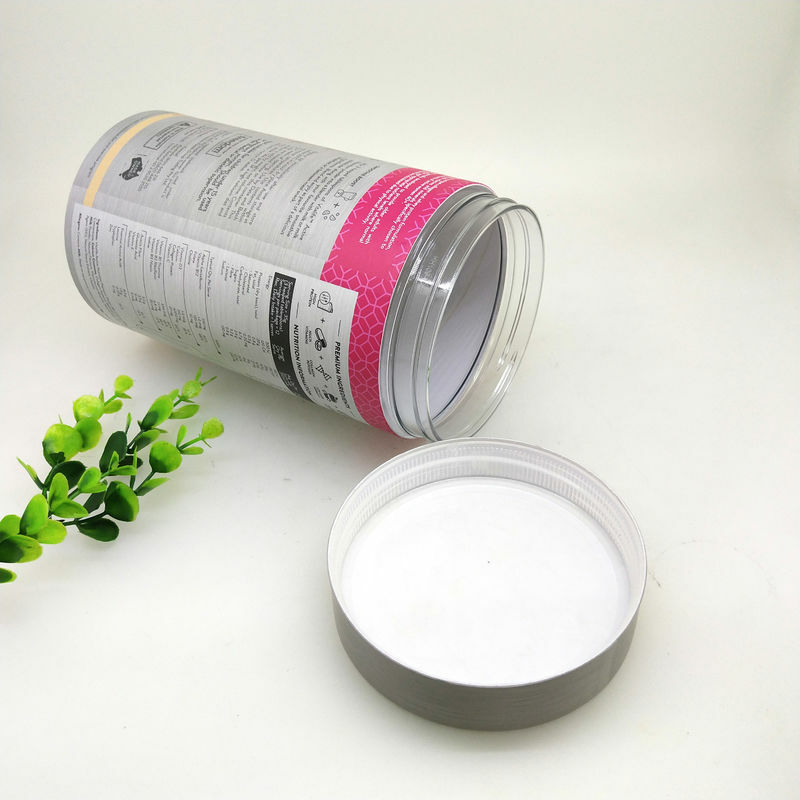 We can provide you professional advices on Jar size, OEM Print etc. 20 salesmen, 24 hours online for your services. 1. 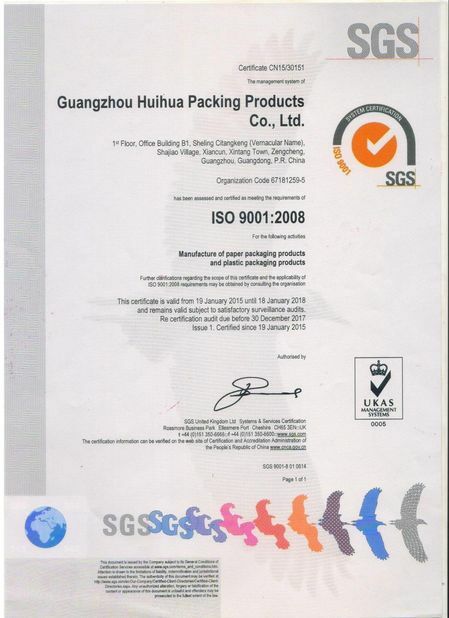 More than 13 years’ experience, We are the manufacturers. 2.Professional Service, Experienced Staff, and good suggestion for your reference. 3.Customized artwork accepted, Trail Order Accepted. 5.High quality, best price, prompt delivery. 1) What size you have for Protein Powder? 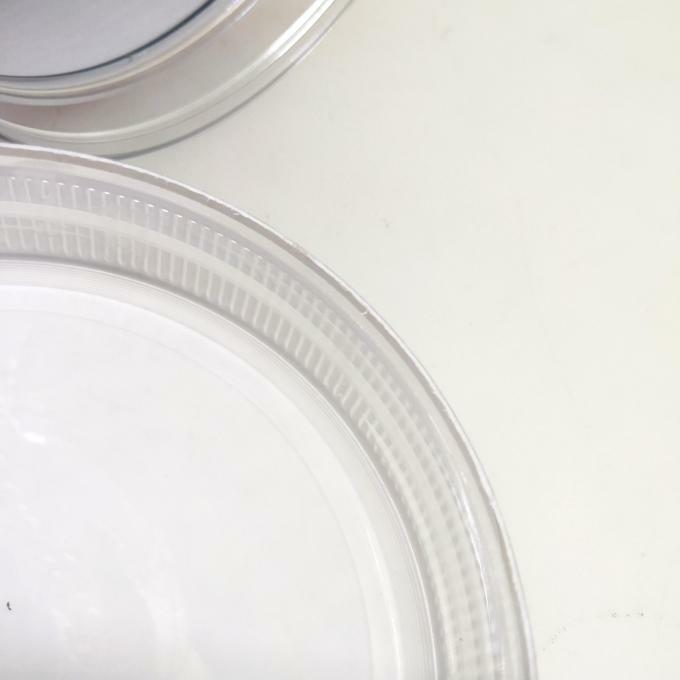 Dear Friend, for this design, we can choose the plastic jar first, we have in 500ml, 400ml , 220ml ,800ml, 1700ml. Secondly, we make paper tube according to the plastic jar. So, what volume do you need? 2) Can I order for 5000 pcs? Dear Boss, this design, we have the MOQ for the jar is 10000pcs, mass production producing, so need to meet this MOQ. Normally paper tube MOQ is 5000pcs. So, if you really really only need 5000pcs, let me know, I will check whether we have other client order for the size you need in the same time. 3) Is this one really in Food Grade ? Yes ! My Friend, this is made by PET Plastic Jar, we have FDA Certificate for it, if you need, I can send you. The outside Paper tube will not contact the powder directly, it just like decoration. 4) Can you give me a good price? Dear Boss, what volume do you need, let me know the below detail, I will send you the price soon. a. Volume: how many grams powder you want to fill? c. Hot stamping LOGO / Embossing LOGO Needed? 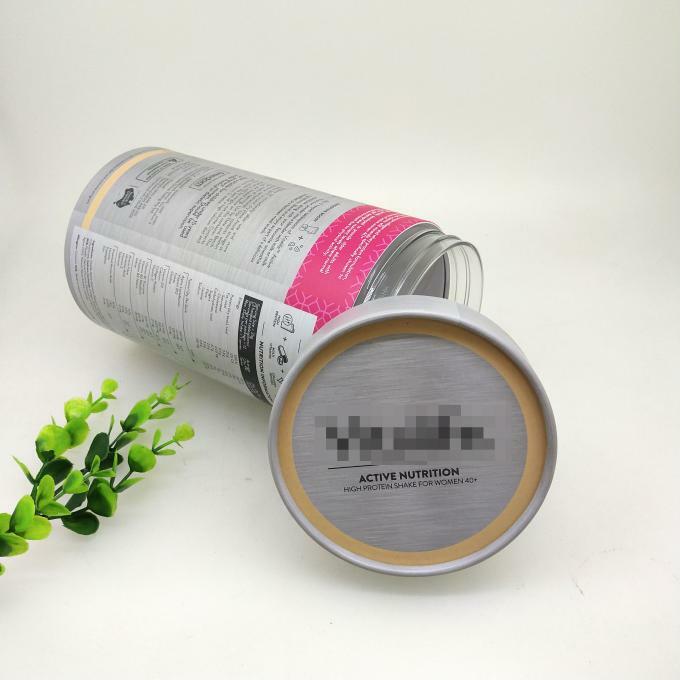 China Good Quality Paper Cans Packaging Supplier. Copyright © 2014 - 2019 papercanspackaging.com. All Rights Reserved.